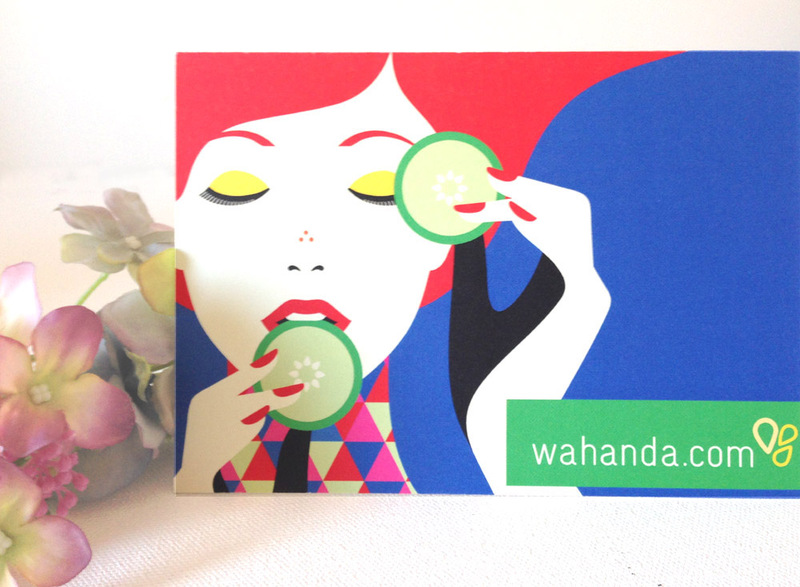 Wahanda offers an online booking service for what seems to be all of the health and beauty treatment providers in an area. 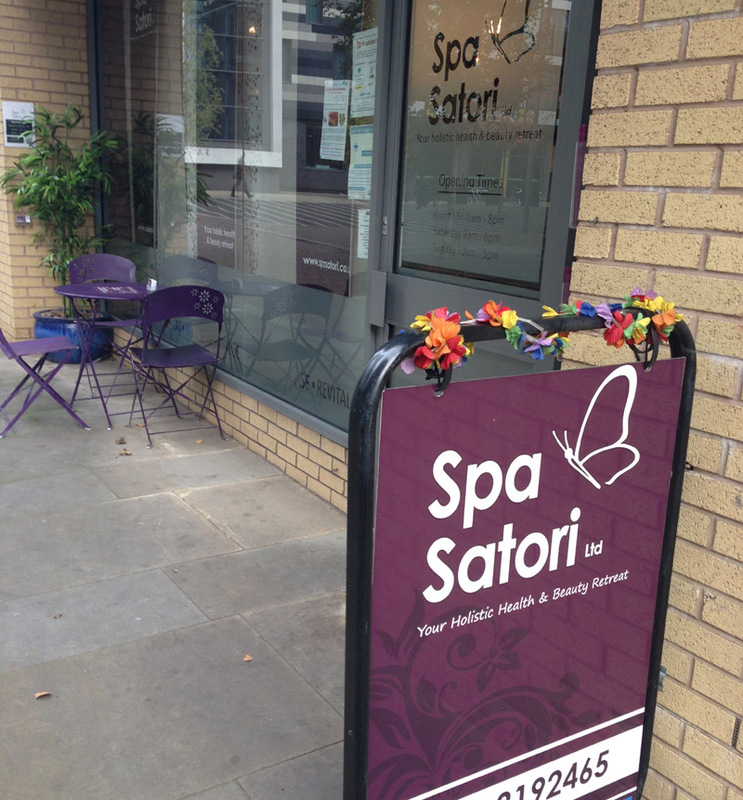 In the case of Manchester that includes the big hotel spas, big name beauty salons plus loads of smaller local ones too – they don’t seem to have missed many out, so there’s plenty of choice! I’d noticed their eye-catching posters popping up at tram stop recently and hadn’t thought to check it out, but now that I have I’m pretty impressed by what it could all mean! 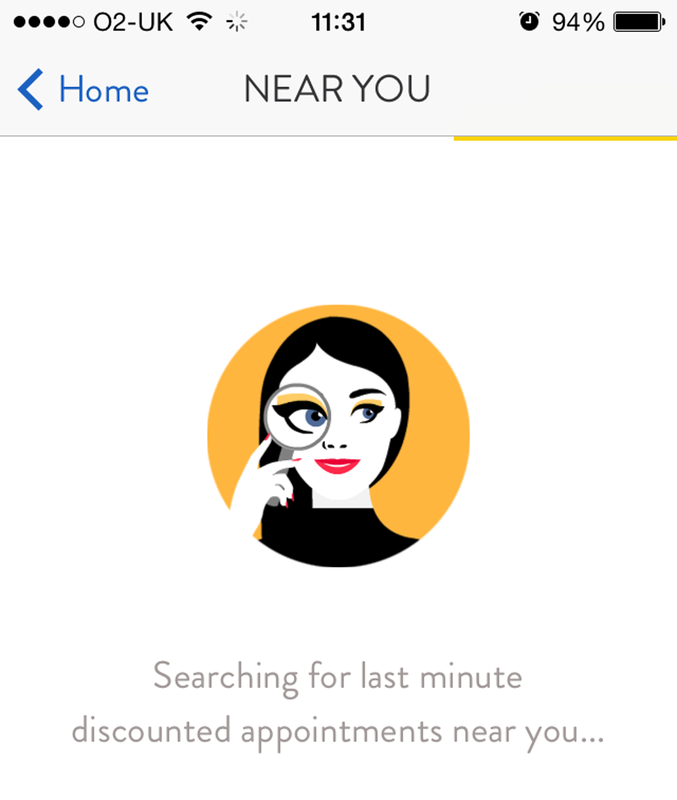 With all those spas and salons on one system and access to all their up-to-date booking details it means that last minute appointments are no longer an unlikely occurrence. Sometimes a last minute treatment can be the most welcome and as I discovered today it is now easy to arrange in one online place! I particularly loved the free iPhone app and its ability to use my current location to find available appointments on the day. ON THE DAY! And because they’re last minute they are also at a reduced price! 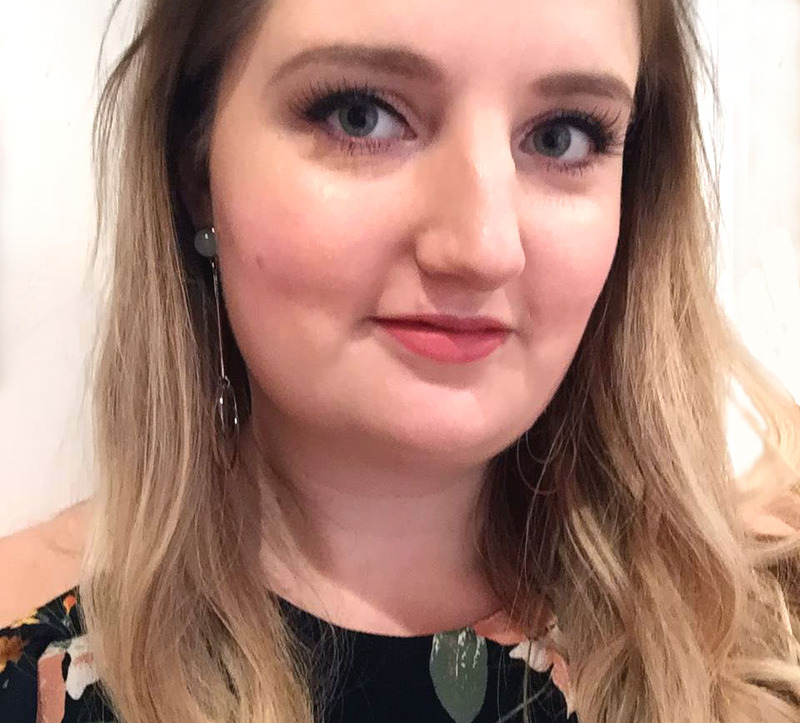 I love a good deal on beauty treatments and sometimes I genuinely feel like a bit of impromptu pampering so I will definitely be using this function in future! I’ll be using it to treat myself in future!